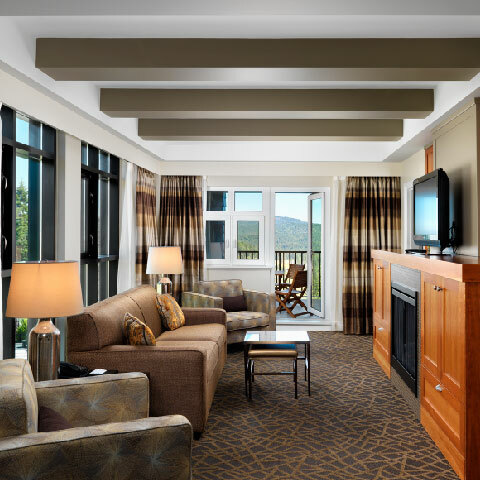 Stay at the newly renovated Westin Bear Mountain Golf Resort & Spa, Victoria and experience resort living in our world-class destination. Golf on one of our award winning golf courses, explore our nature trails by bike or on foot, or pamper yourself at the renowned Sante Spa. 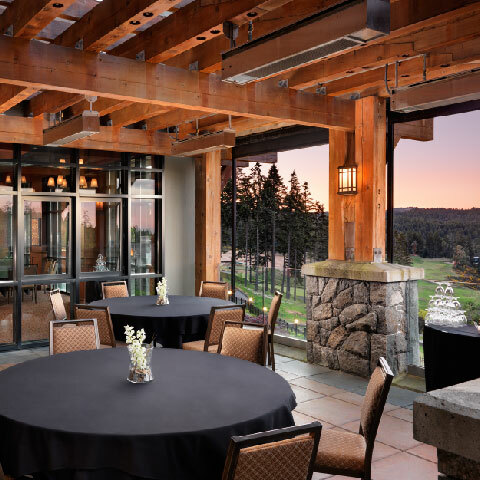 Home to Cycling Canada and Golf Canada, our year round Victoria, BC resort is the perfect escape for the adventurous and experiential traveler. Whether you’re building family memories or celebrating that special occasion our team will ensure your perfect escape. Click below to receive participant rate. Reservation line 1-888-533-2327 for preferred rate. Rates change based on availability.